Description 2018 Toyota Camry LE Clean CARFAX. CARFAX One-Owner. 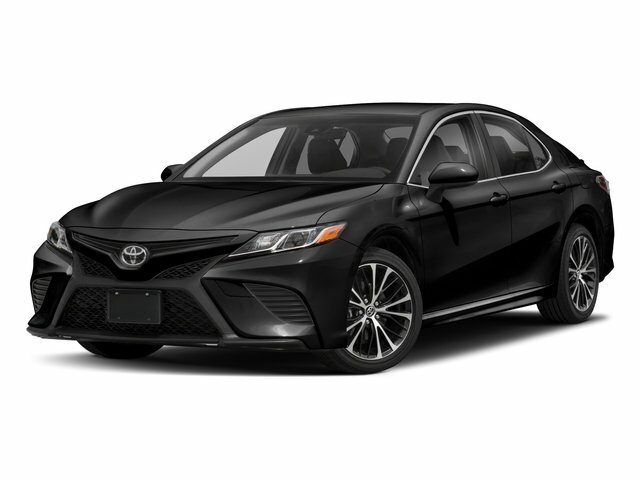 2.5L I4 DOHC 16V FWD Celestial Silver Metallic Camry LE, 4D Sedan, 2.5L I4 DOHC 16V, 8-Speed Automatic, FWD, Celestial Silver Metallic, Black w/Fabric Seat Trim, 7.5J x 17 Alloy Wheels, Distance-Pacing Cruise Control, Exterior Parking Camera Rear, Front Bucket Seats, Power driver seat, Radio: Entune 3.0 Audio, Remote keyless entry.